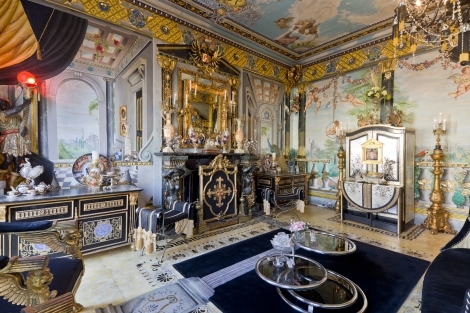 This extraodinary bijou residence has to be seen to be believed. 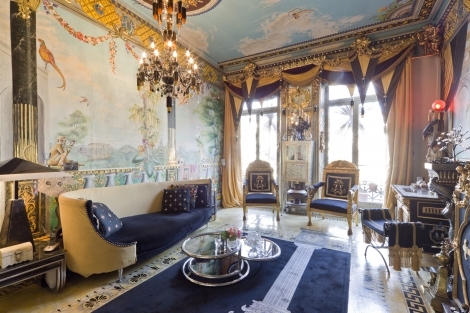 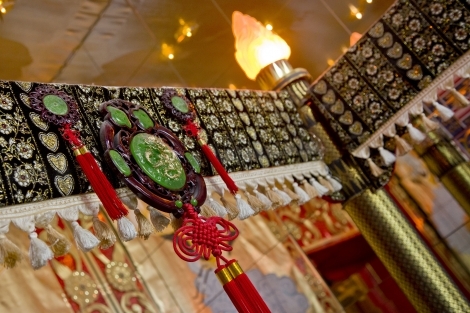 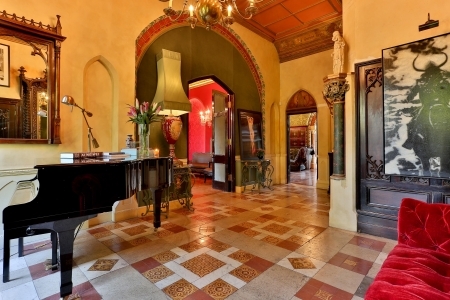 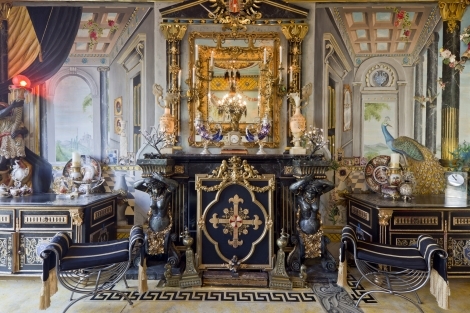 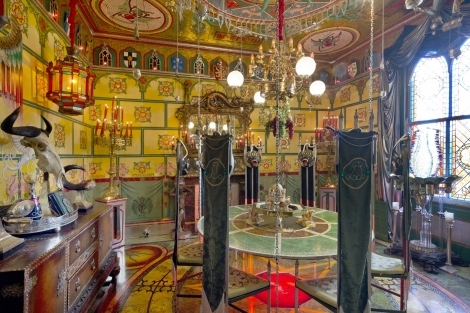 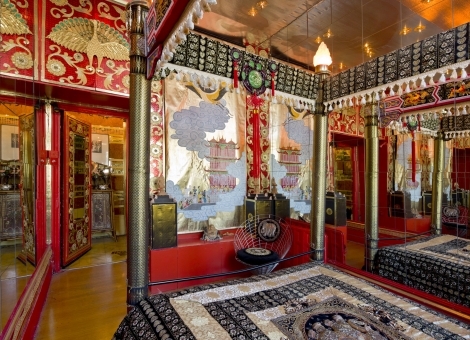 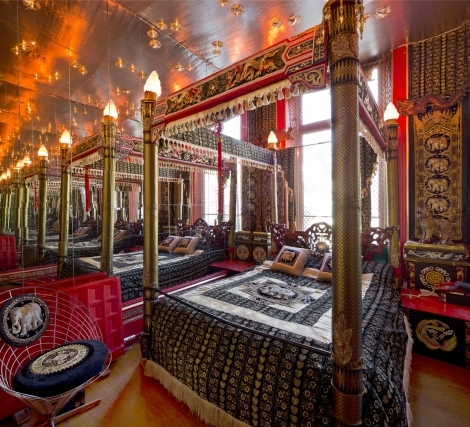 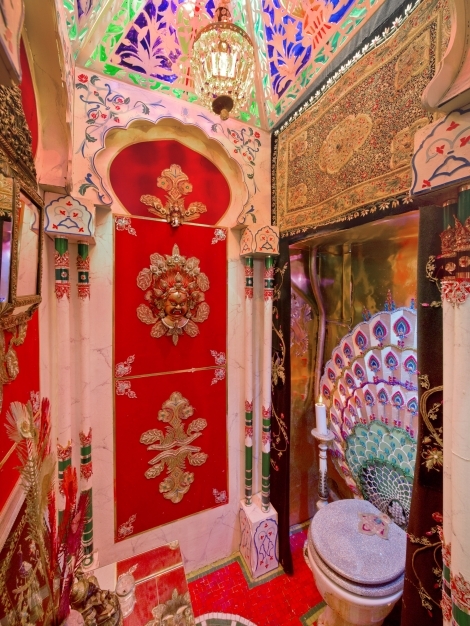 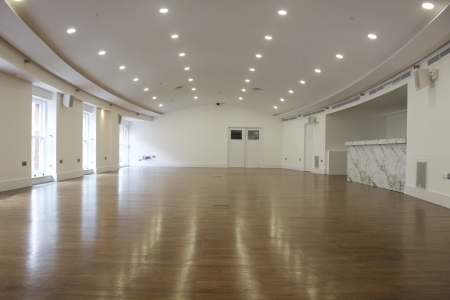 The owner has created a Baroque drawing room, a Gothic dining room and an Asian bedoom. 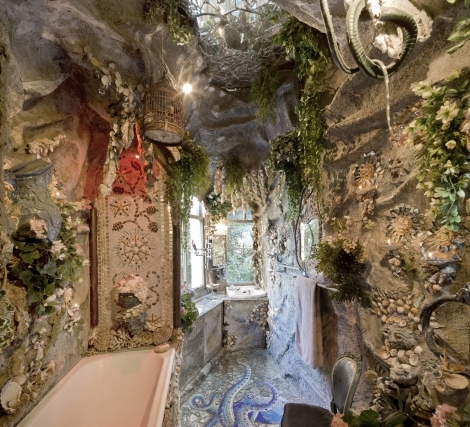 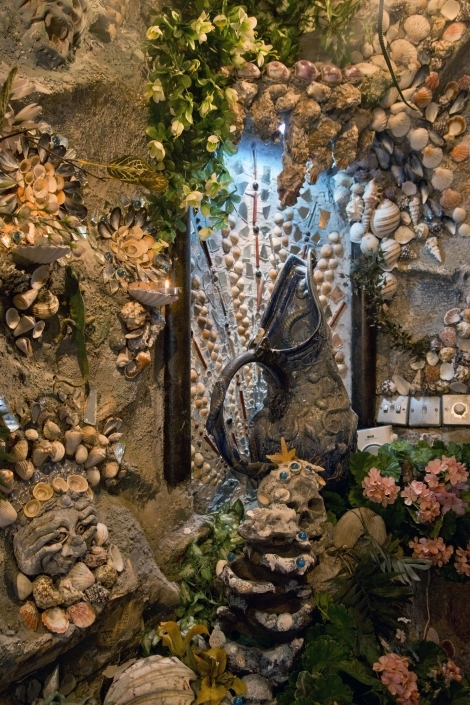 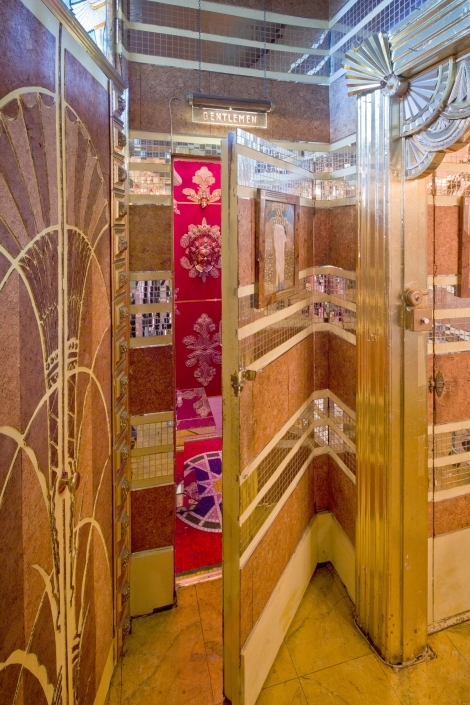 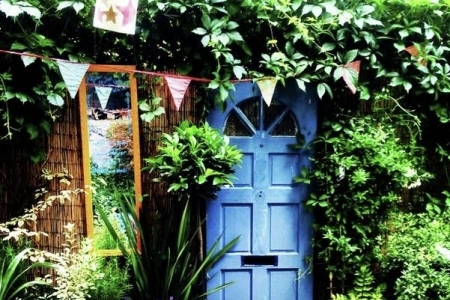 The entrance is Art Deco and the bathroom an enchanted Grotto. 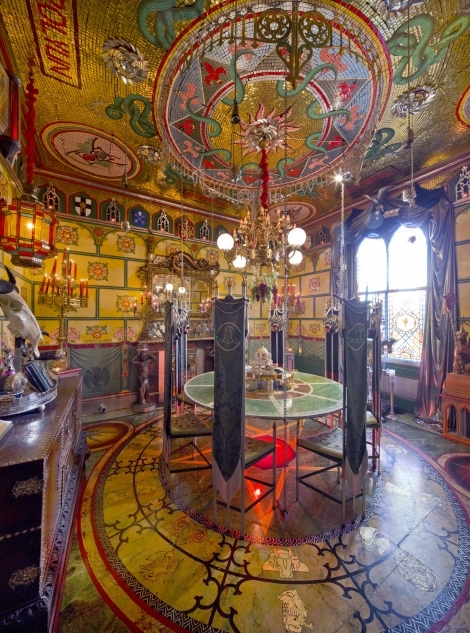 Cupids, chandeliers, trompe d'oeil, ....... this location is utterly unique.